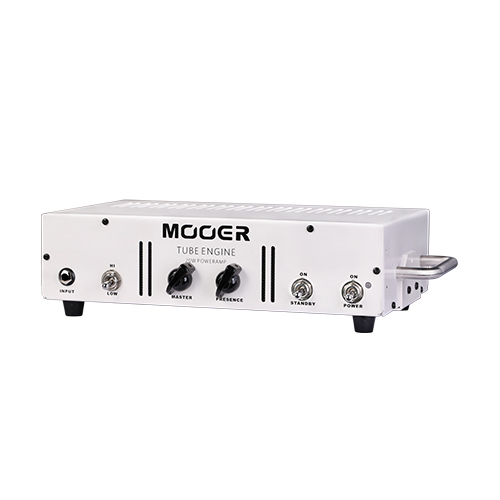 TUBE ENGINE 20 from MOOER is a 20 Watt, all tube power amp. This Class A/B tube circuit utilizes hand-picked and matched sets of el84 tubes to provide the perfect platform for use with your preamp pedals, amp modellers and effects units. Categories: New Releases 2017, Amplifiers, MOOER AMPS. Tags: acoustic, ata, bad horse, case, city, diy, effect, eno, fishbone, guitar, horse, joyo, klon, moen, mooer, nux, parts, pedals, swift, tone. 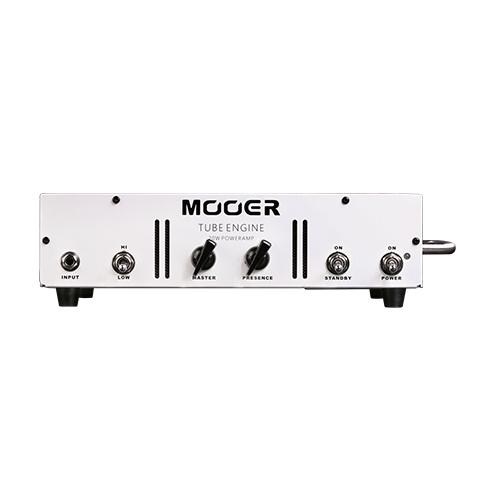 The TUBE ENGINE 20 from MOOER is a 20 Watt, all tube power amp. This Class A/B tube circuit utilizes hand-picked and matched sets of el84 tubes to provide the perfect platform for use with your preamp pedals, amp modellers and effects units. 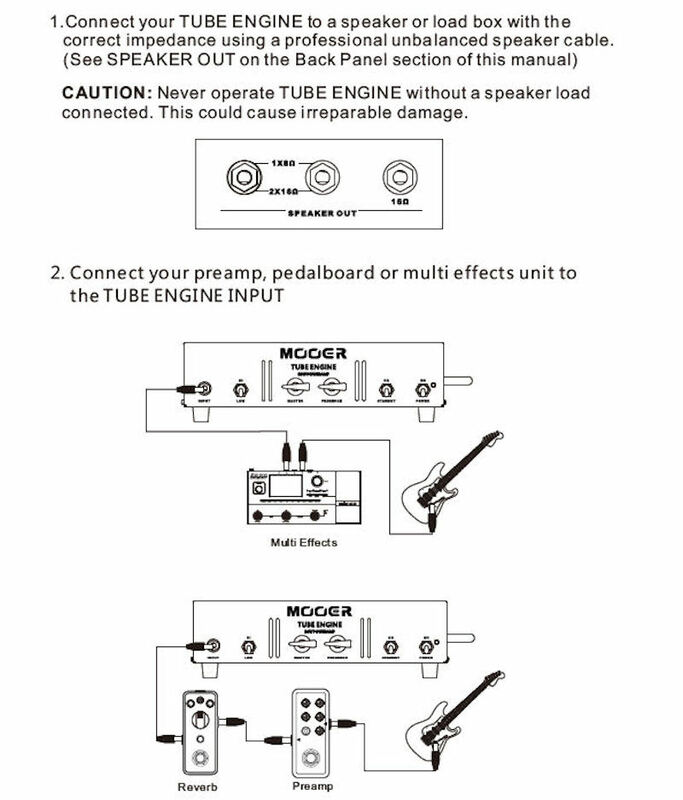 TUBE ENGINE is fairly transparent, allowing the real tone of your other units to shine through. 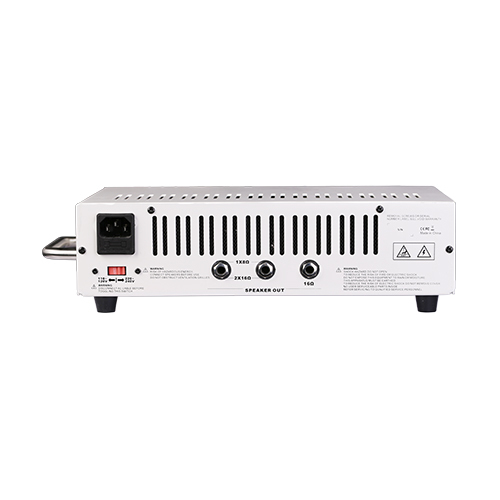 Whilst adding just enough warmth and color to make this a viable and different choice over the solid-state alternatives.